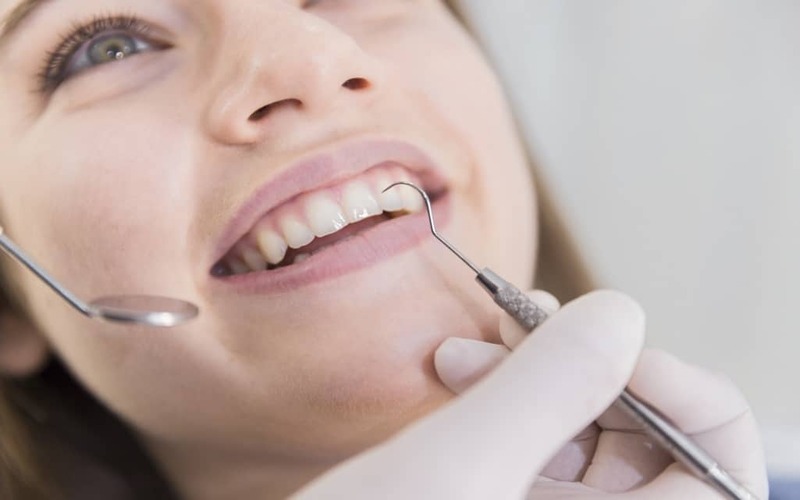 When it comes to keeping your teeth as healthy as possible, we all know that regular visits to the dentist for check-ups in combination with a good dental routine is the best way to achieve this. If you haven’t seen a dentist recently or have moved to a new house and not had a chance to find a Hyde dentist, then now is a good time to get that sorted. It is also common knowledge that there are some foods that as not good for the health of your teeth such as those that have a higher sugar content which can contribute to tooth decay. When your diet is not at its best, unfortunately, your teeth are one of the first things that can suffer. There are, however, a number of foods that you can eat as part of a healthy diet that can help you to keep your teeth healthy. What foods can help my teeth? The foods that can really help you to keep your teeth healthy are those that contain high levels of vitamin D or Calcium. These are foods that can help keep your teeth strong. They can also be very beneficial for the health of your gums as well. Good gum health is also very important as this is where many issues with your teeth can begin. If you are one of the huge group of people who love the taste of cheese in its many forms, then you will be pleased to learn that it is good for the health of your teeth thanks to its high levels of calcium. It also contains a good level of protein. These are both nutrients than can help to strengthen the enamel of your teeth. A healthy diet that contains a sensible amount of cheese can be very beneficial and it is understood that the pH level in the mouth is increased by eating cheese. This in turn lowers the risk of tooth decay! Why? The chewing process required to break down the cheese helps to produce saliva. Yoghurt is also high in both calcium and protein making it another good choice for your teeth. Probiotics found in many yoghurts can help by “crowding out” the bad bacteria that can cause cavities. Choose plain yoghurt and no added sugar varieties for the healthiest option. Vitamin D can be found in several types of fish. Salmon is a great source of vitamin D as is herring and sardines; it can also be found in tinned tuna. For those people who follow a vegetarian lifestyle, mushrooms, almonds and egg yolks are also a great source of vitamin D. Some milks, including soy milk, and breakfast cereals are fortified with Vitamin D making these good for maintaining healthy teeth too. There are, of course, many other foods that can be very good for the health of your teeth and these include a good variety of fresh fruits and vegetables. Leafy green vegetables contain high levels of calcium which can help to build the enamel on your teeth. They also contain folic acid which is a type of B vitamin that can assist with gum disease in pregnant women. Apples are one of those exceptions to the rule that sweet things are bad for your teeth. Not only are they full of vitamins and fibre which are essential in a healthy diet, the action of eating an apple is a great way to assist your mouth with the production of saliva that can rinse away other food particles and bacteria. It is important to remember that if you are experiencing any problems with your teeth it is a good idea to see your dentist for a check-up but eating a healthy diet can help to prevent problems, so do consider working the above into your healthy eating plan!